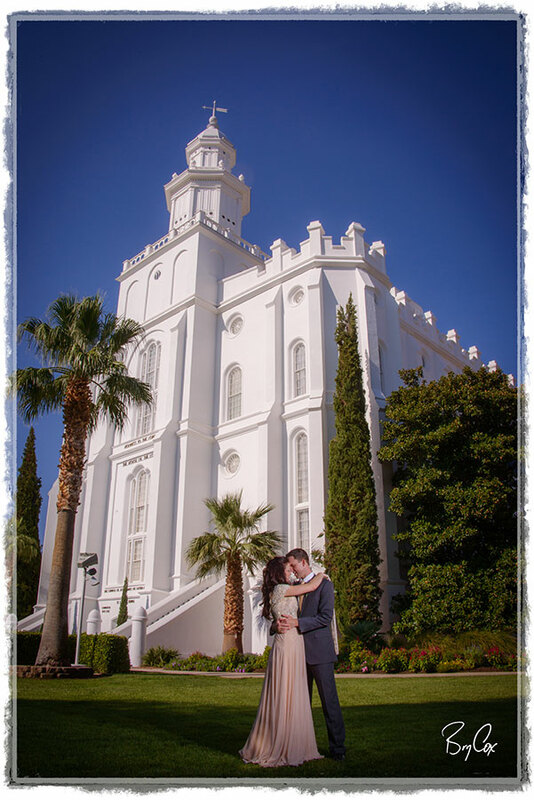 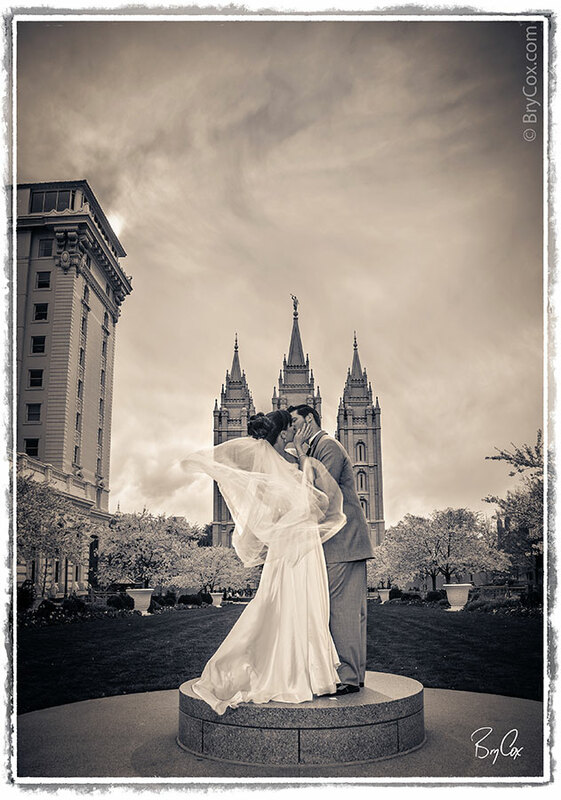 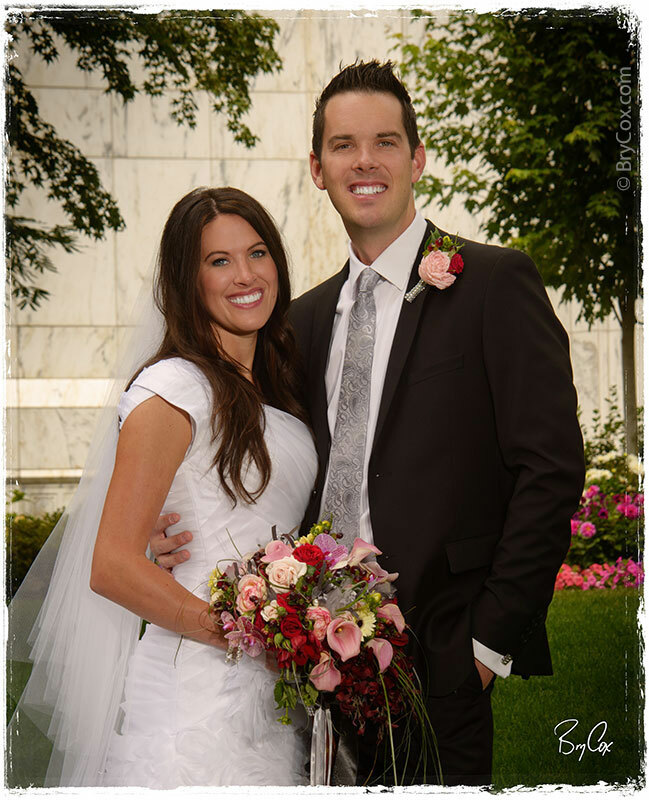 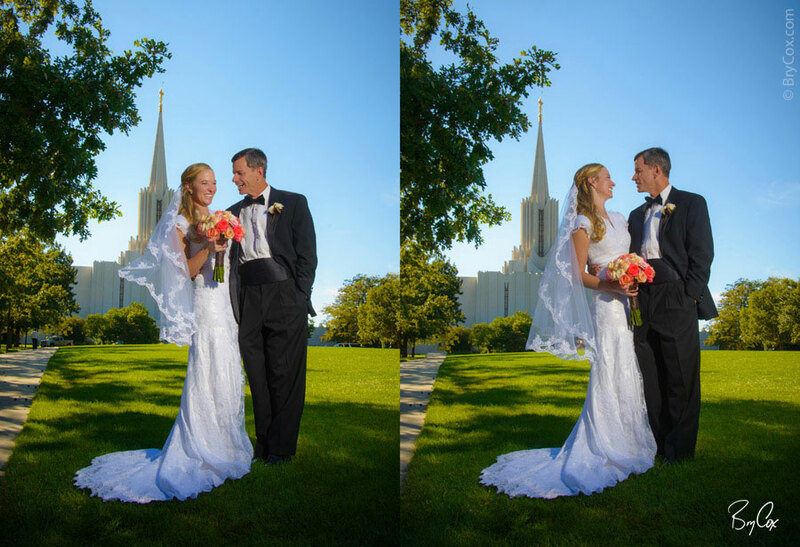 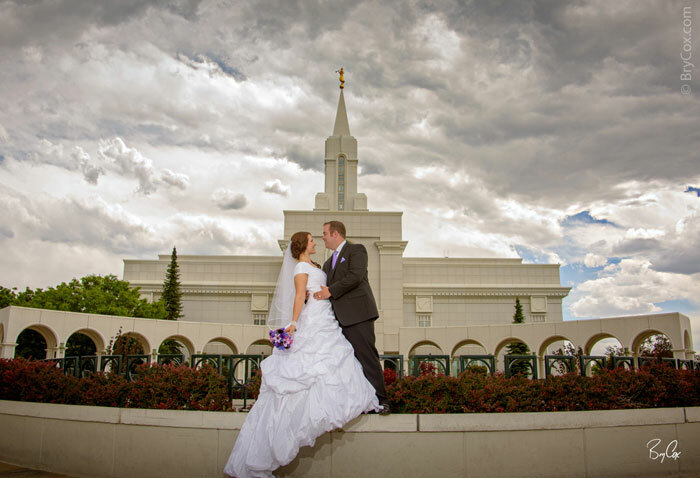 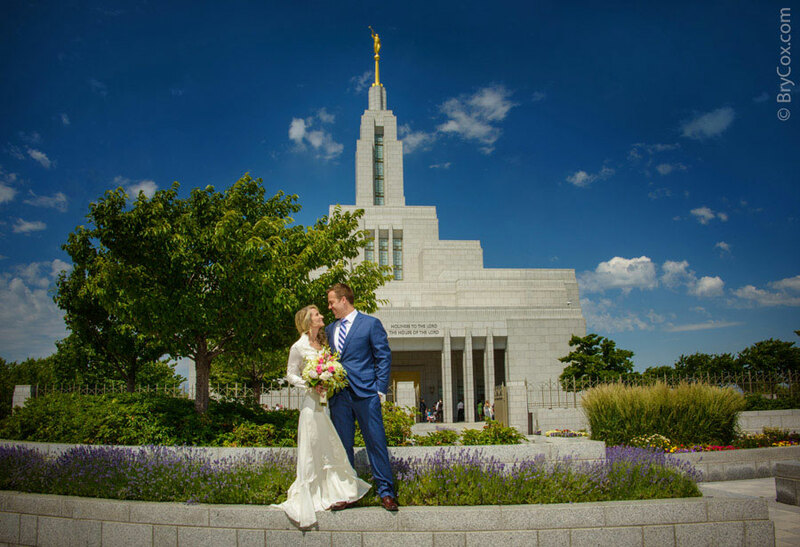 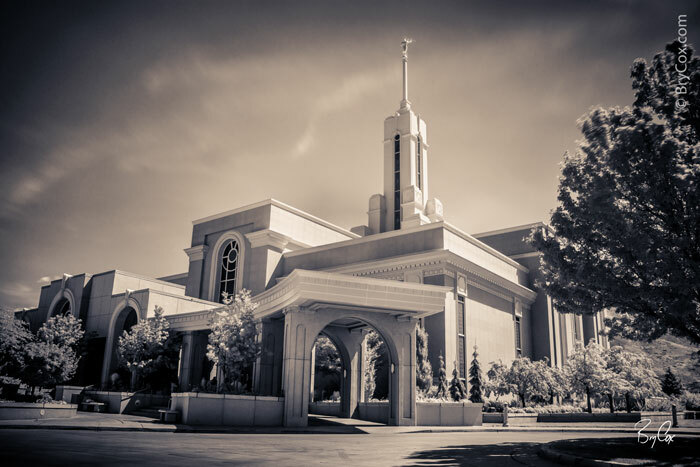 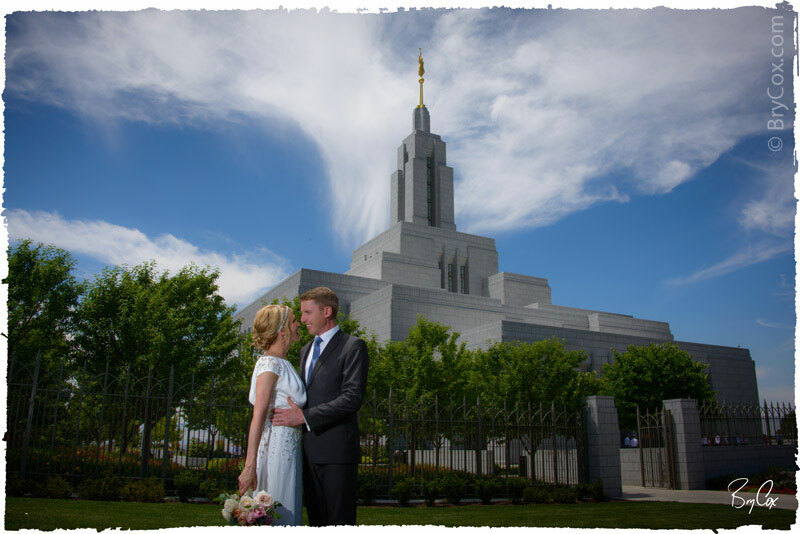 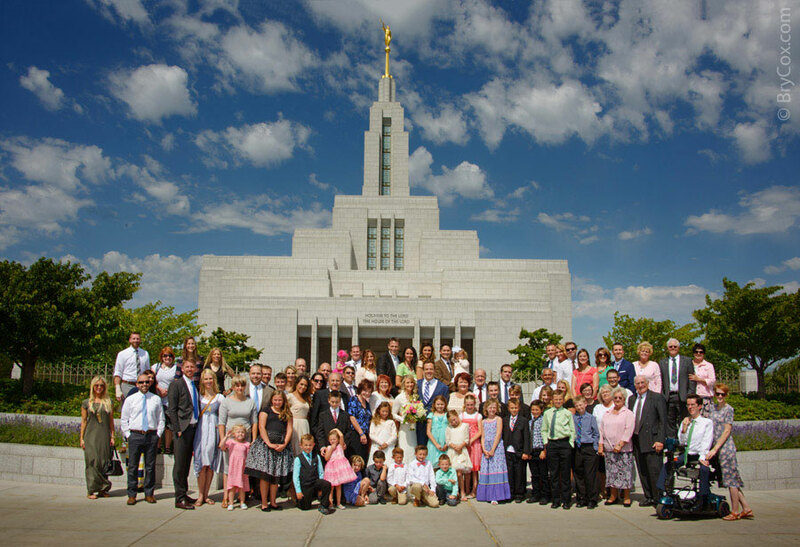 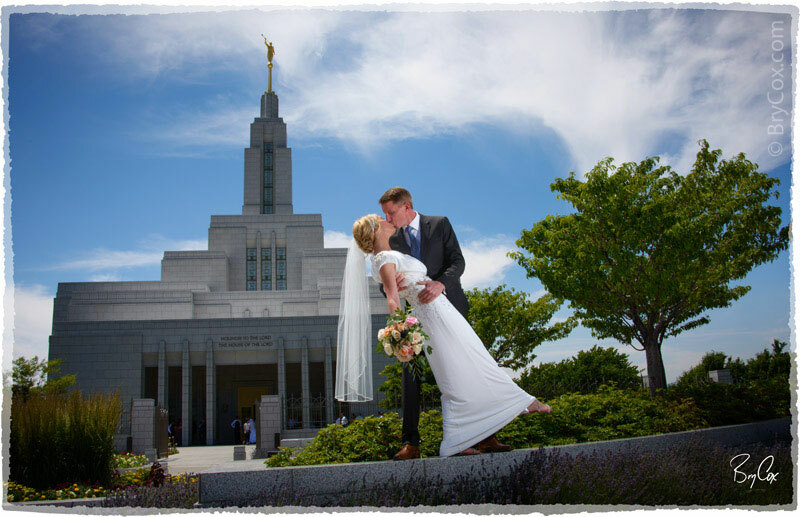 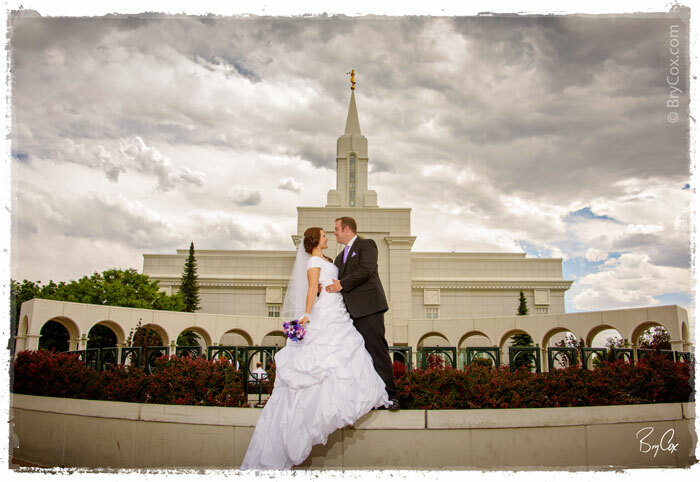 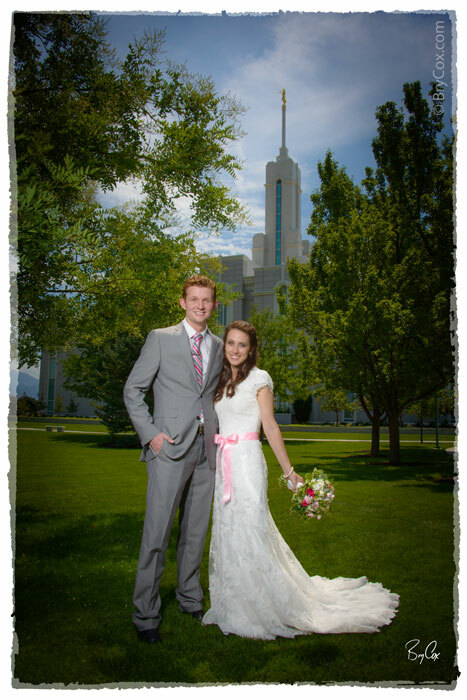 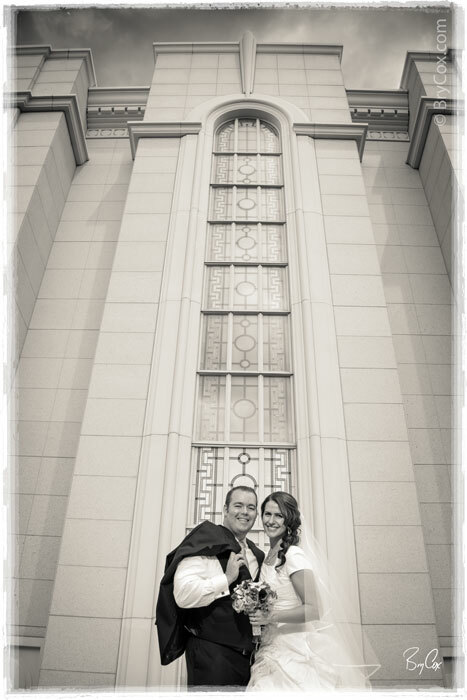 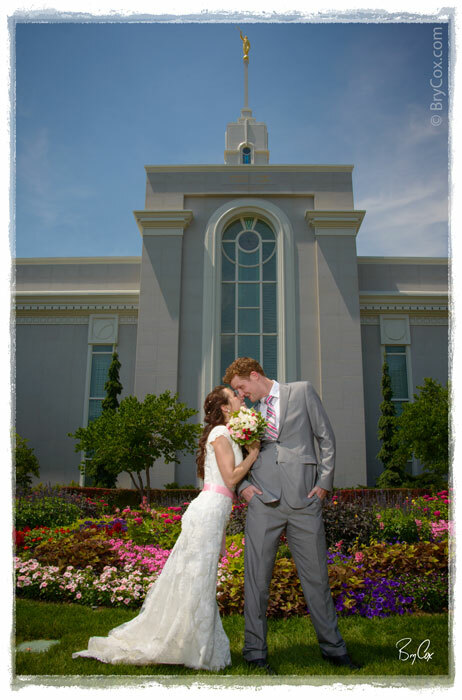 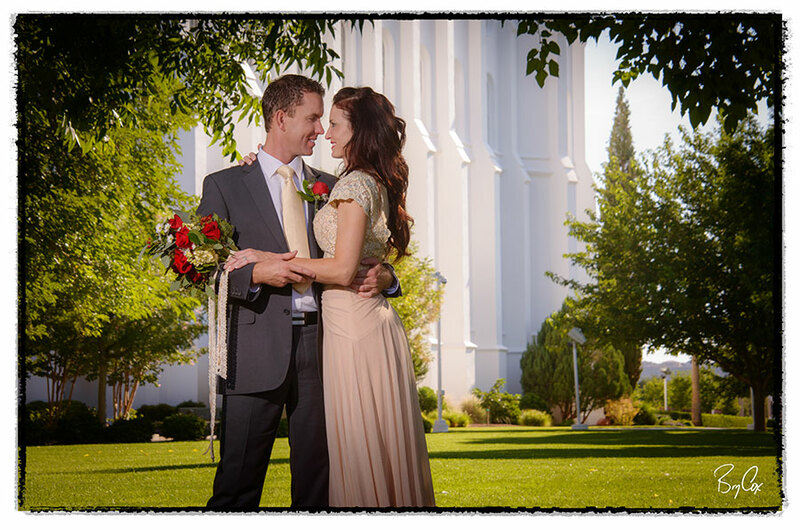 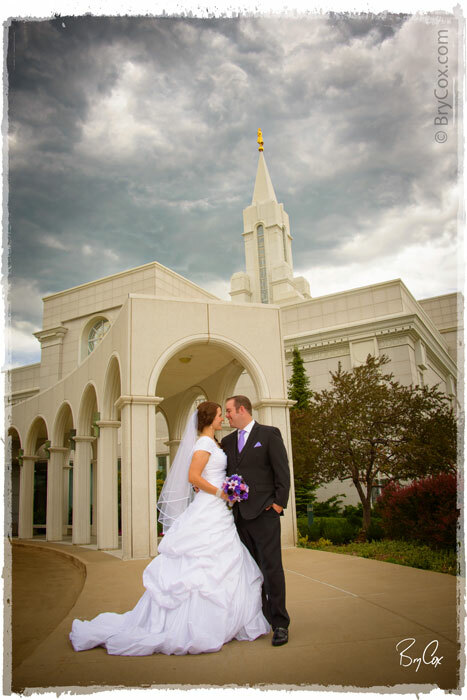 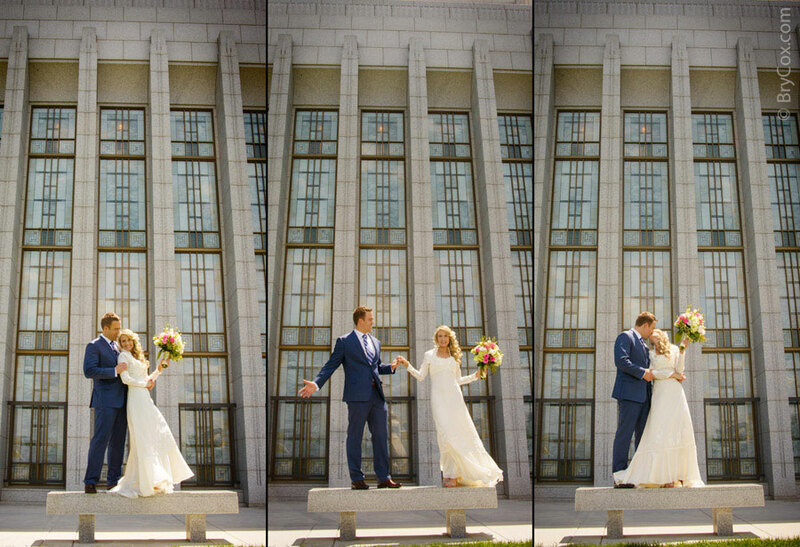 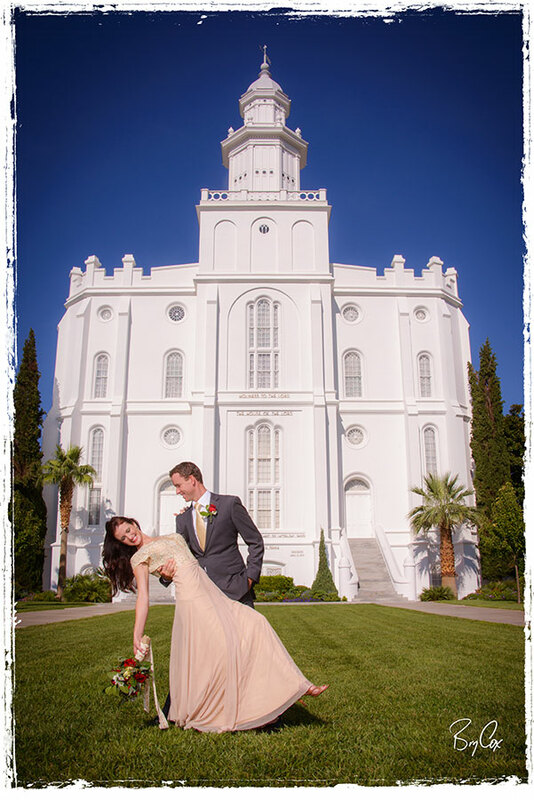 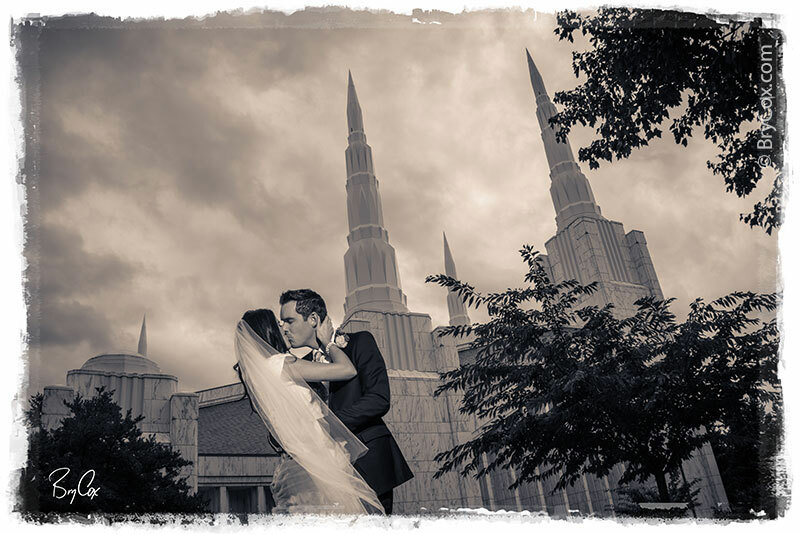 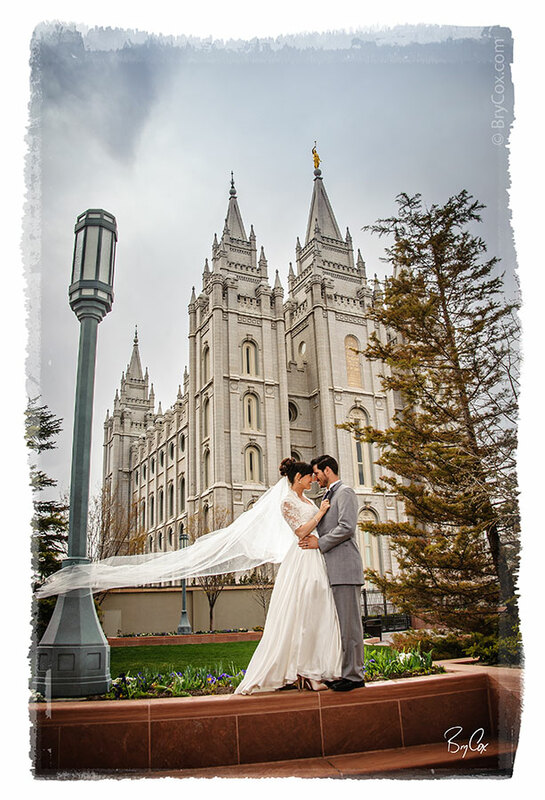 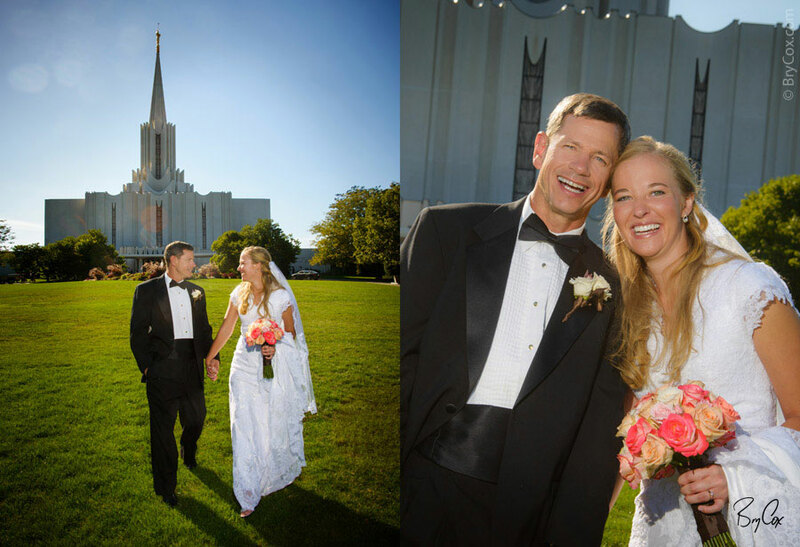 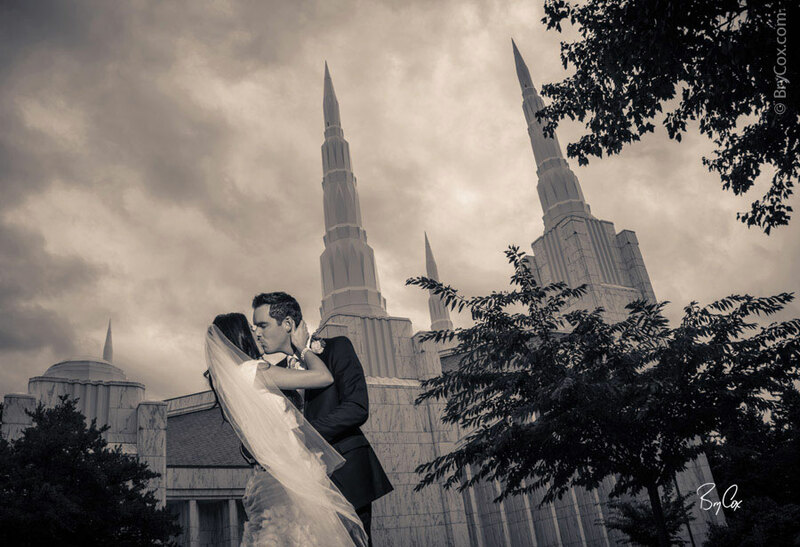 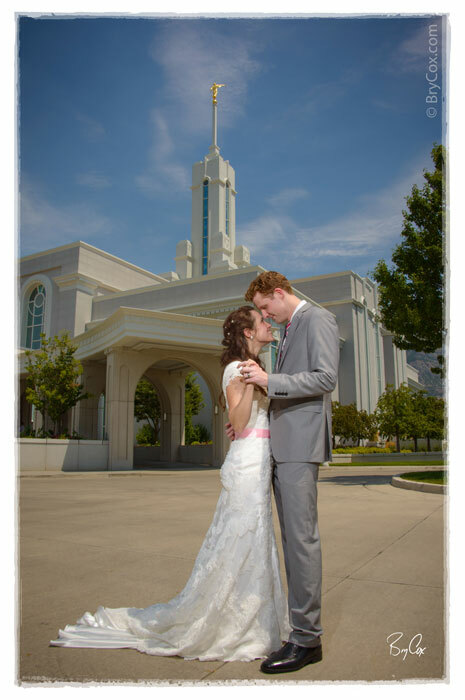 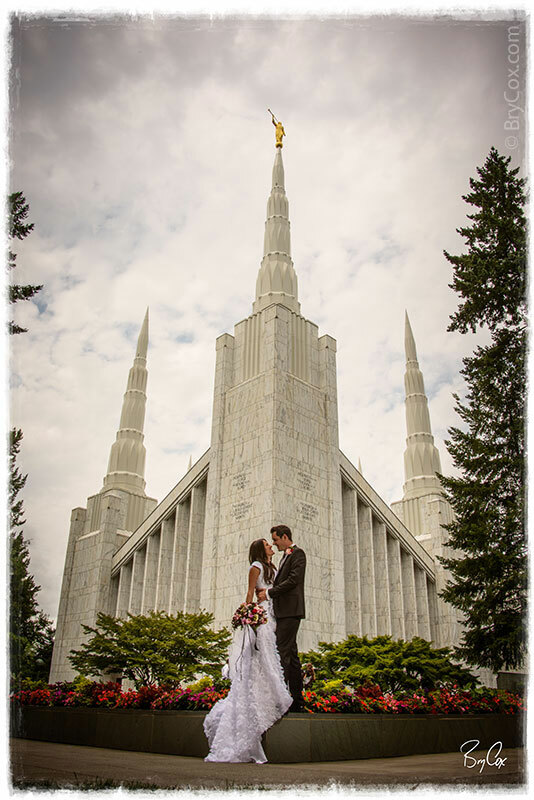 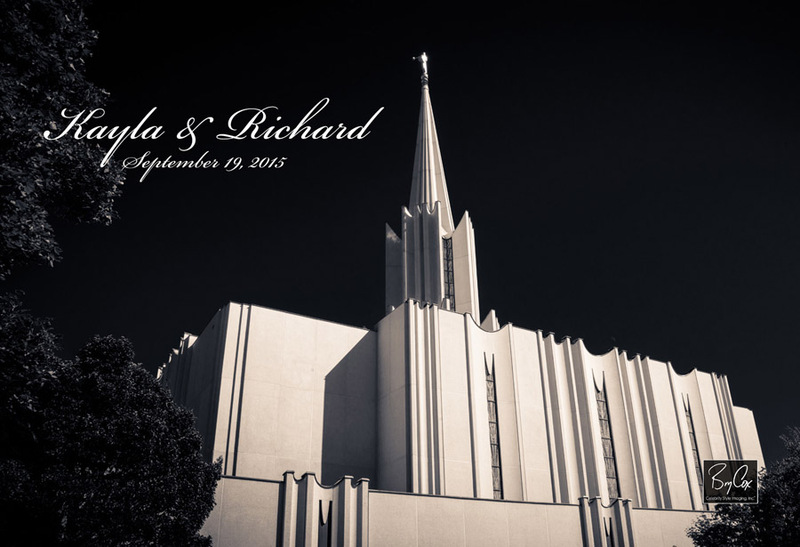 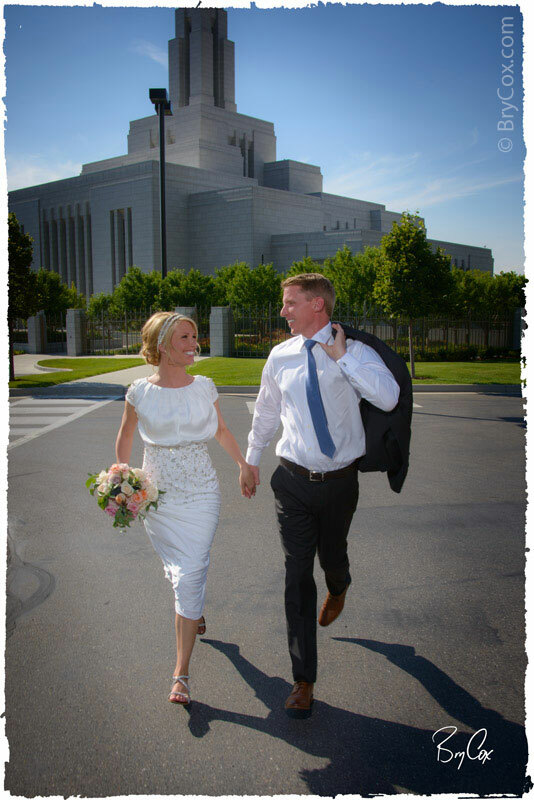 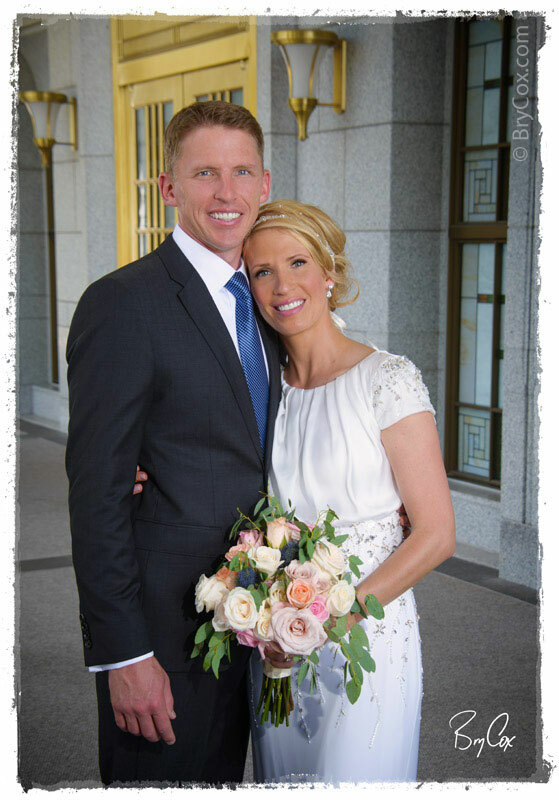 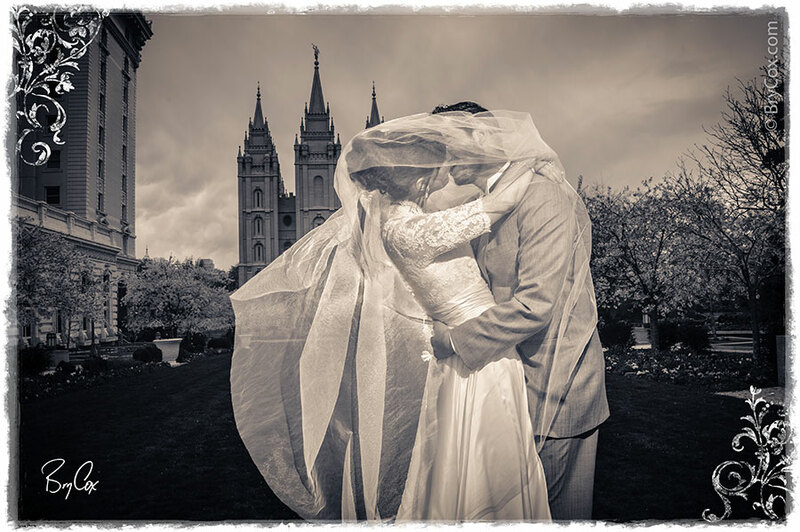 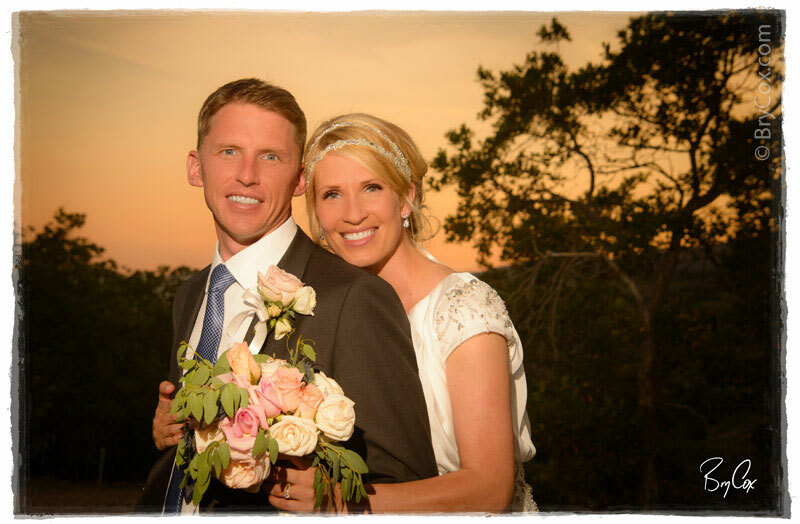 This weekend I photographed Kami and Mark’s wedding at the Salt Lake Temple. 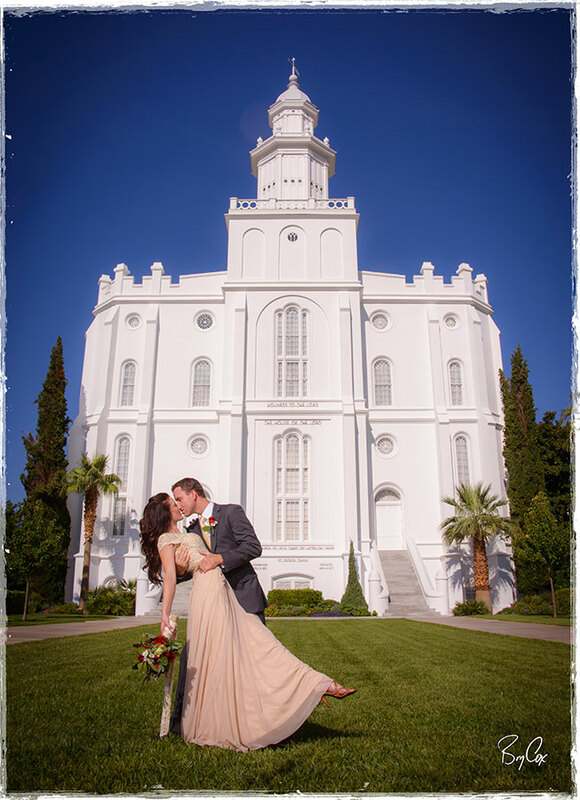 It was a beautiful and windy spring day. 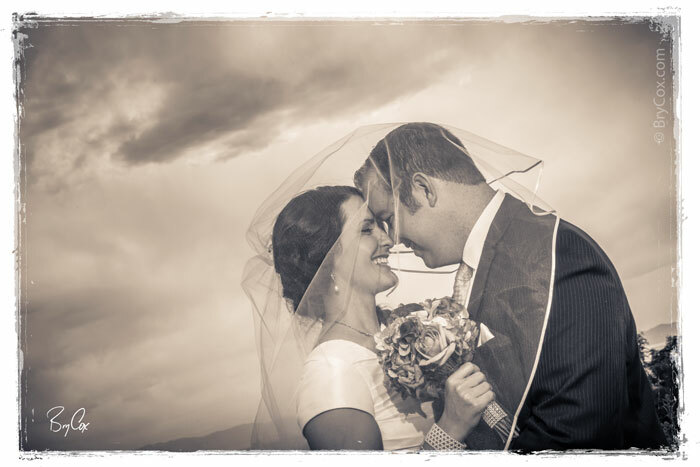 The air was refreshingly brisk and though it never rained, the sky had drama. 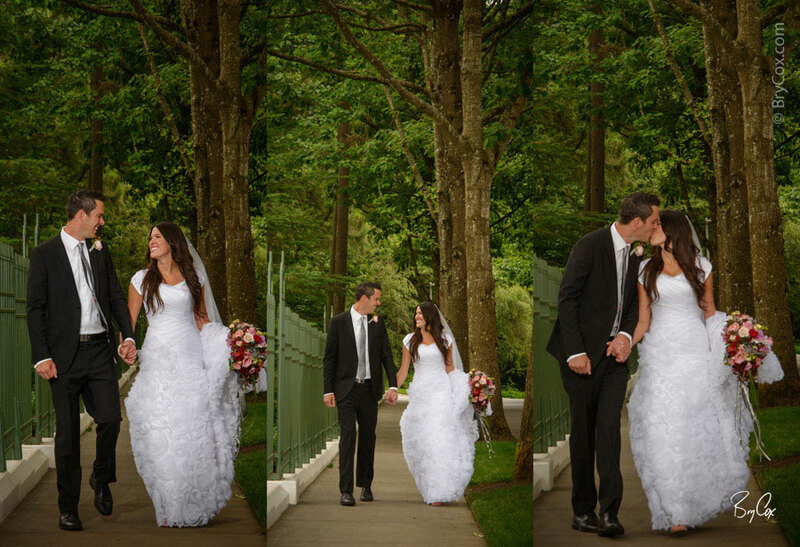 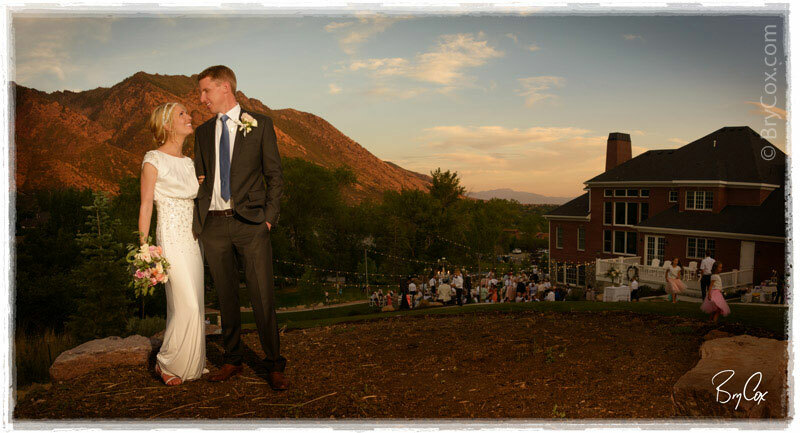 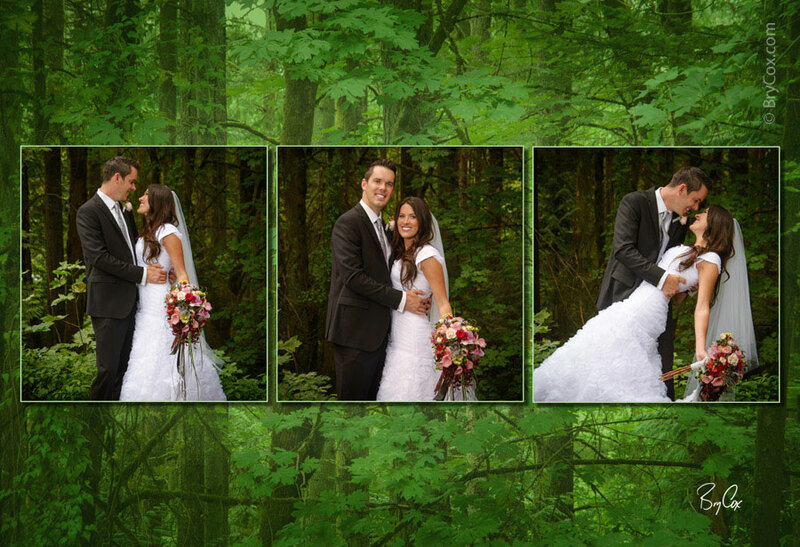 It made for a great environment to create some very romantic wedding images. 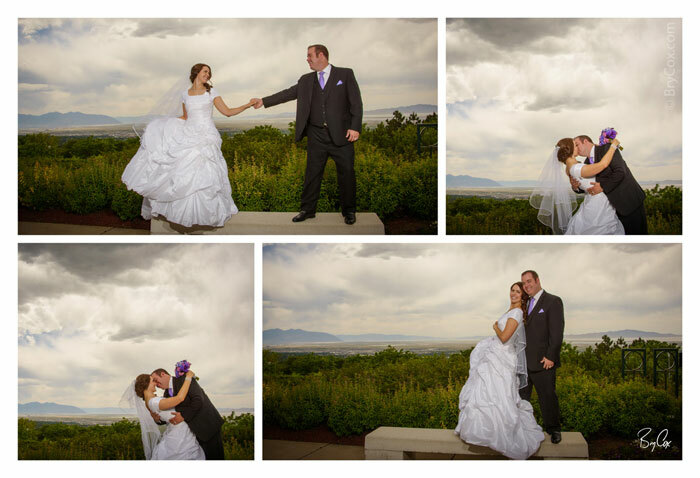 I really love weather! 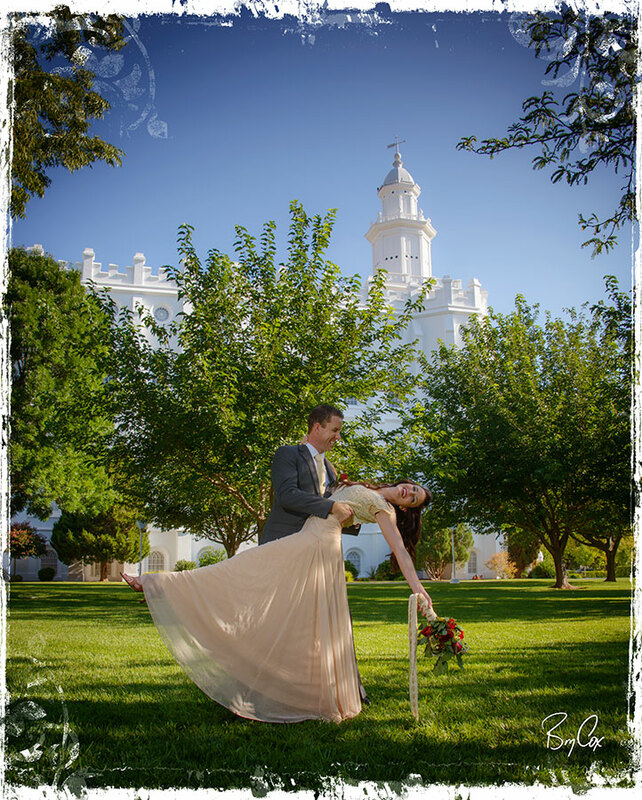 Here are a couple early favorites that really stand out to me. 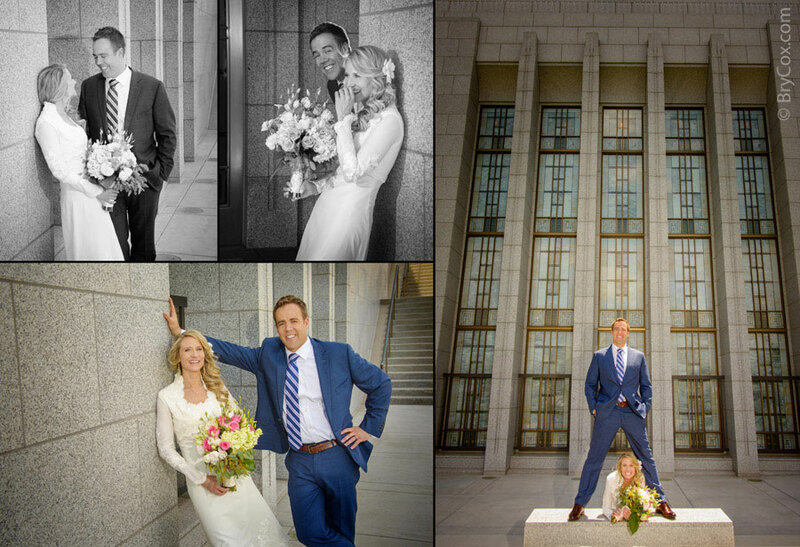 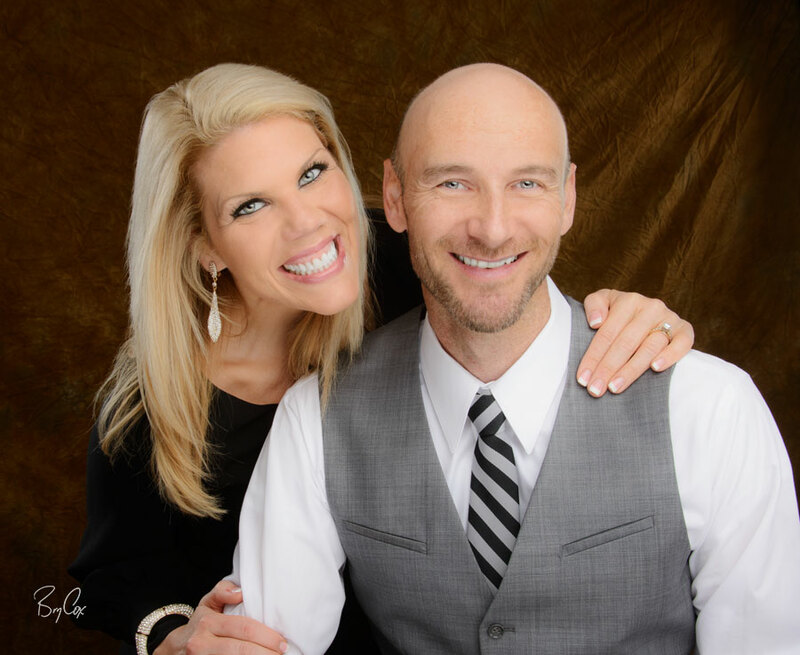 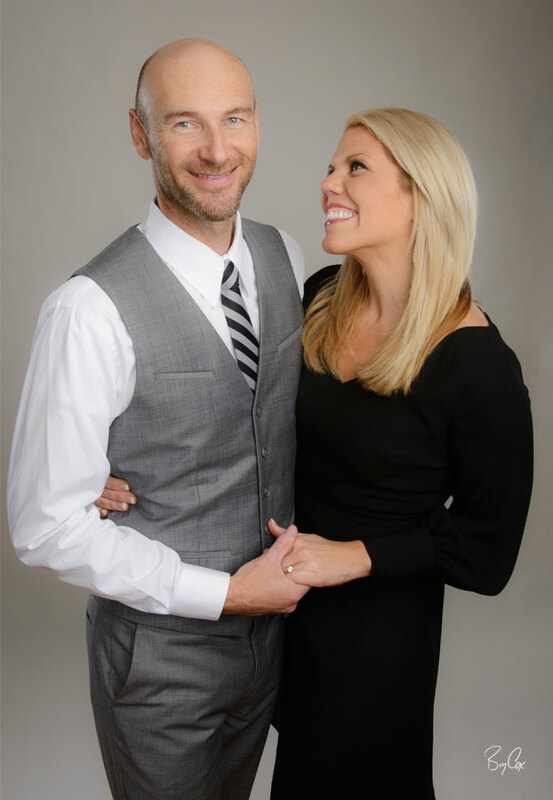 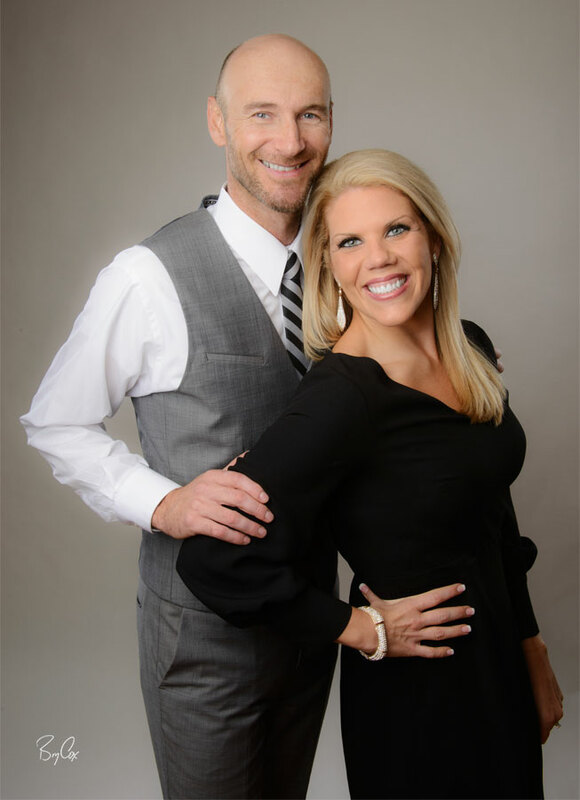 This is a great couple and were a blast to work with. 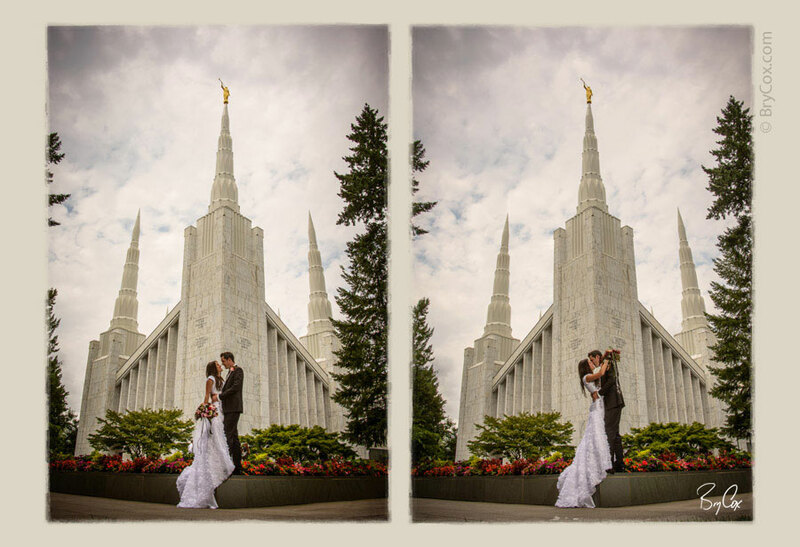 Now that the wedding is shot, I begin the sorting process. 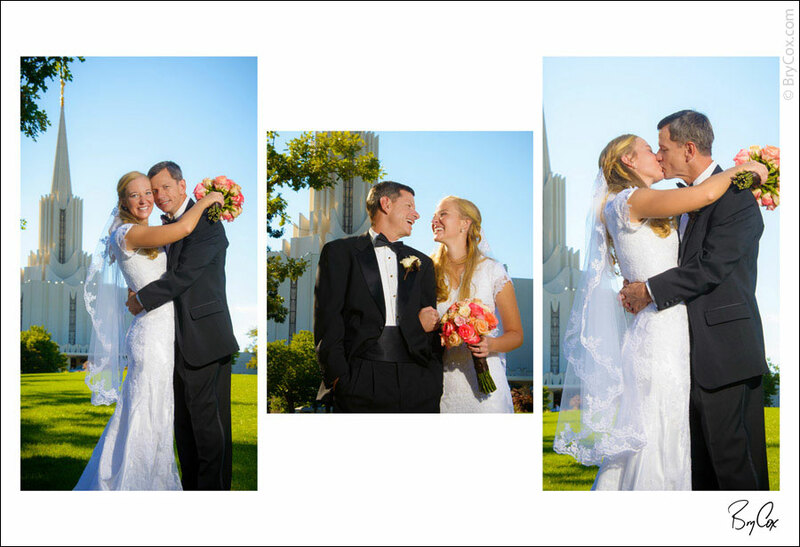 I look through each image and begin laying out their big and beautiful album. 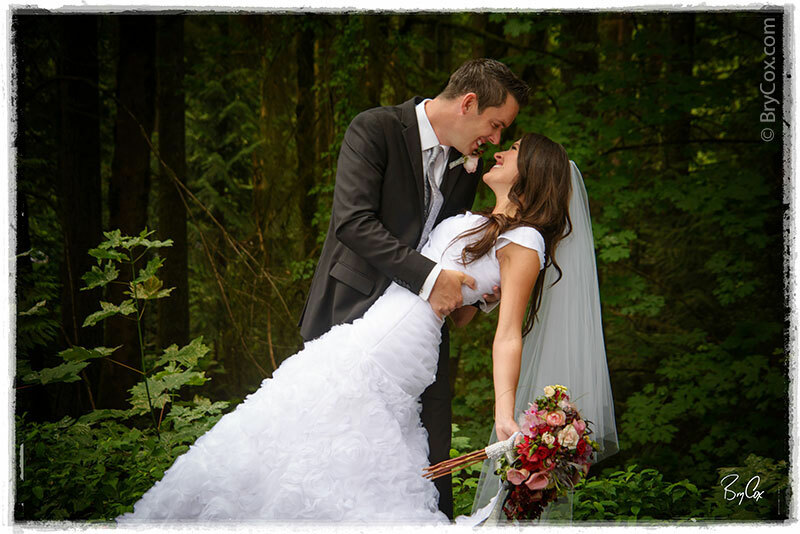 That is a long process and today is the first overview. 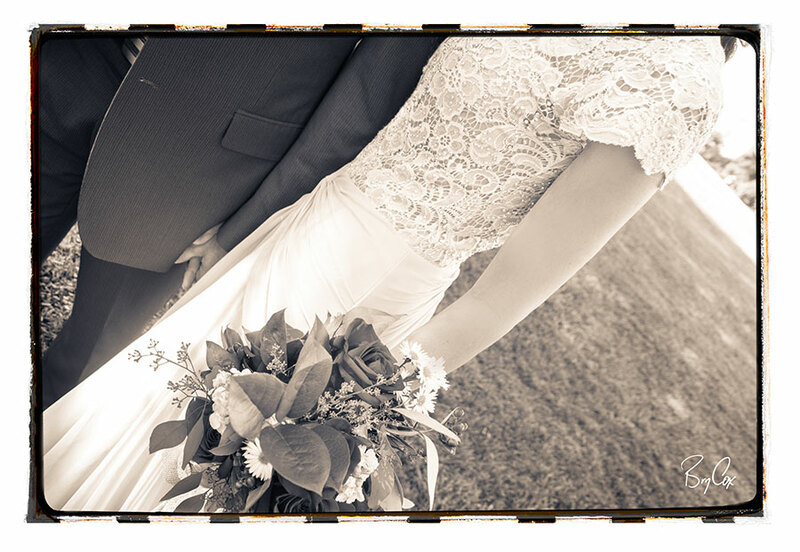 And as I was looking at them, I thought it’d be fun to share a few exciting images right now before things get designed. 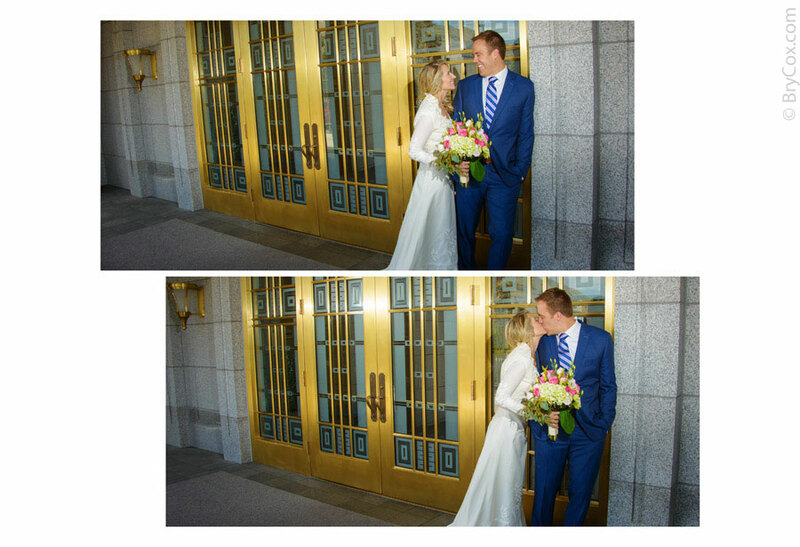 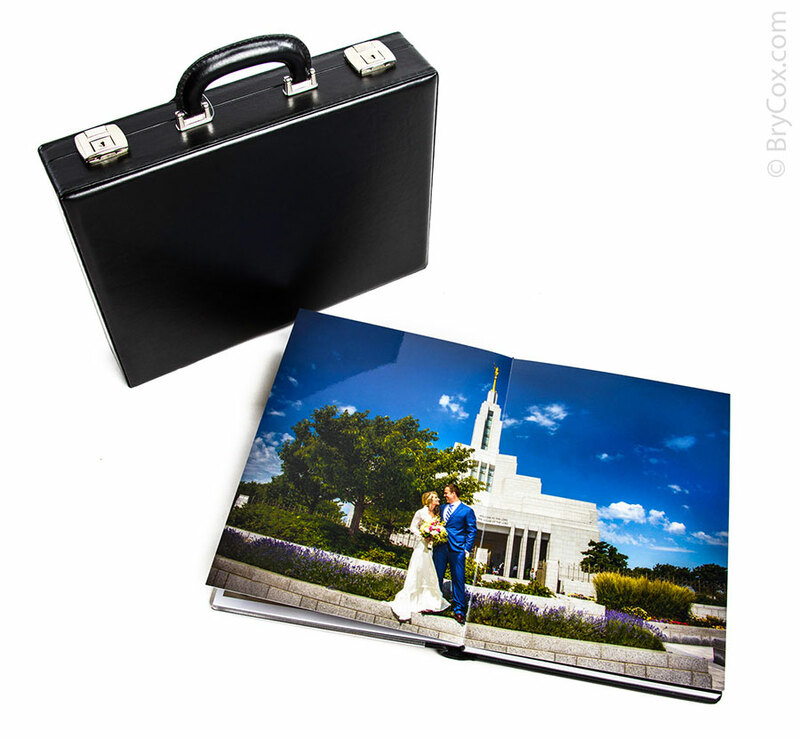 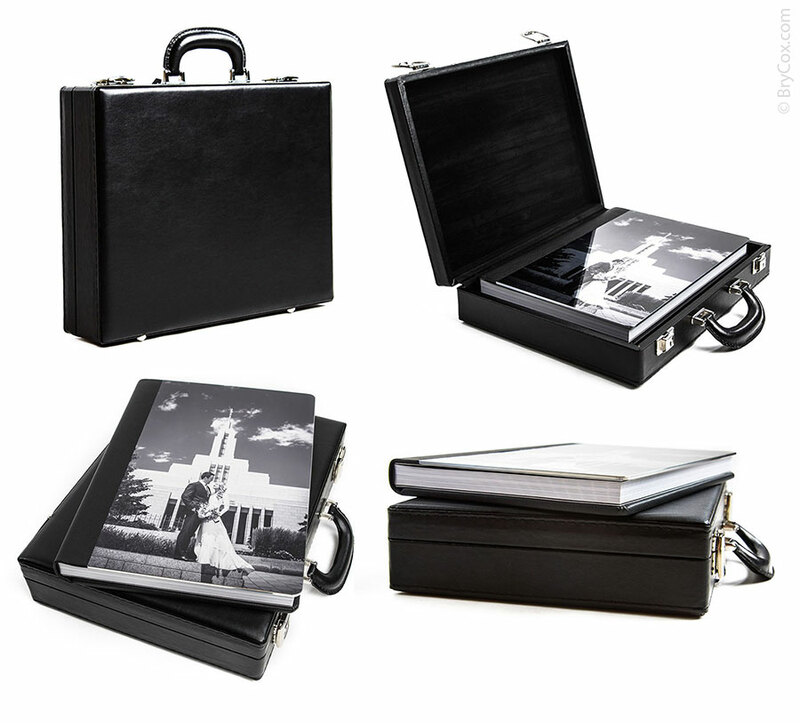 The bride and groom are off on their honeymoon, and I hope they see these gorgeous images today. 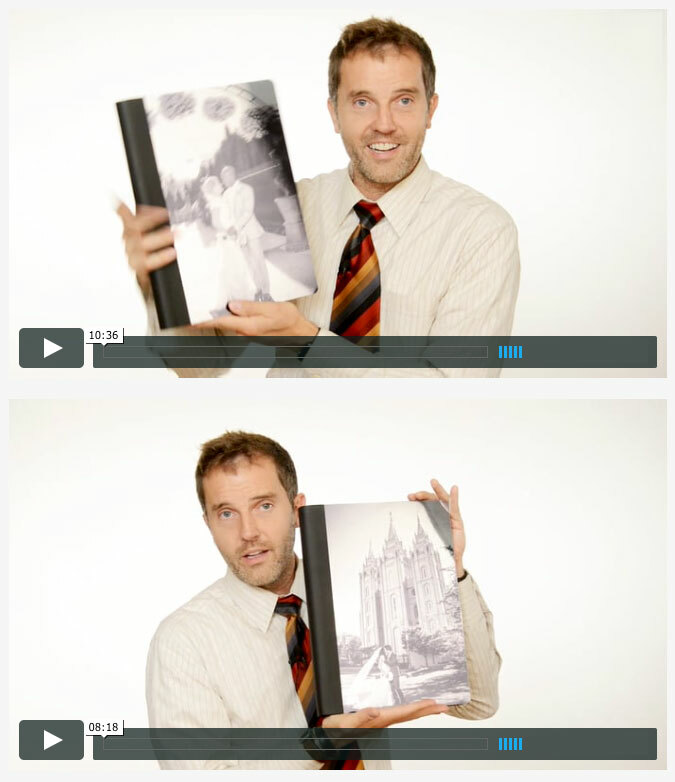 If you’d like to see how my albums are finished, check out this video. 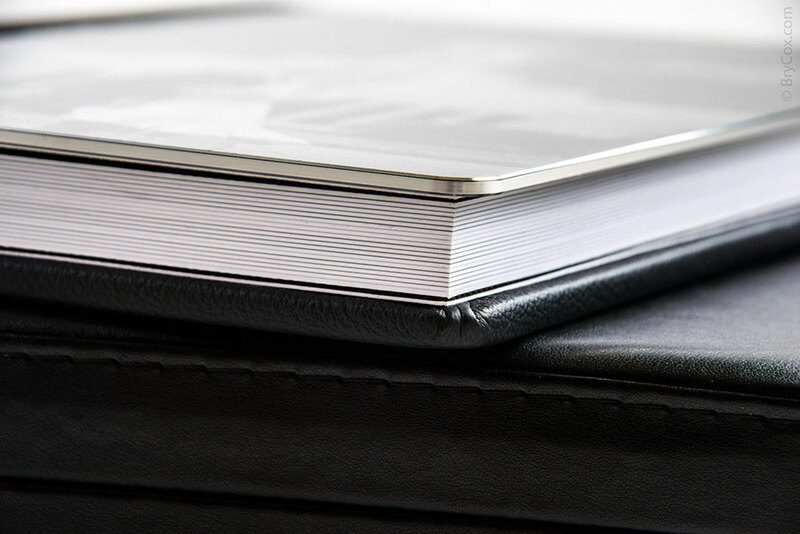 My albums continue to win awards.